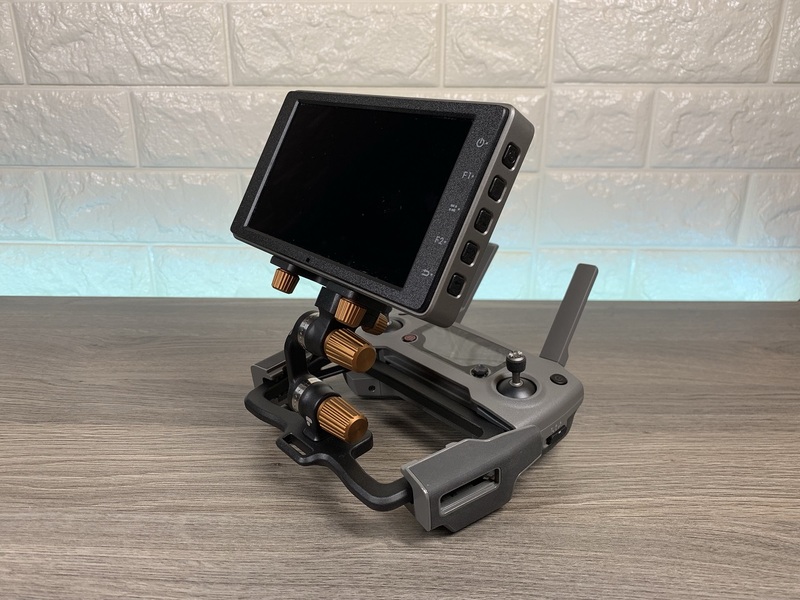 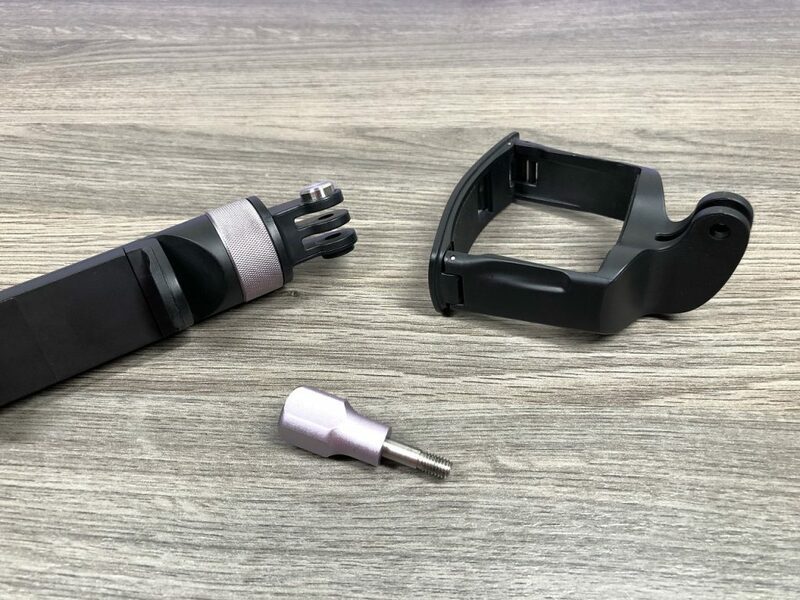 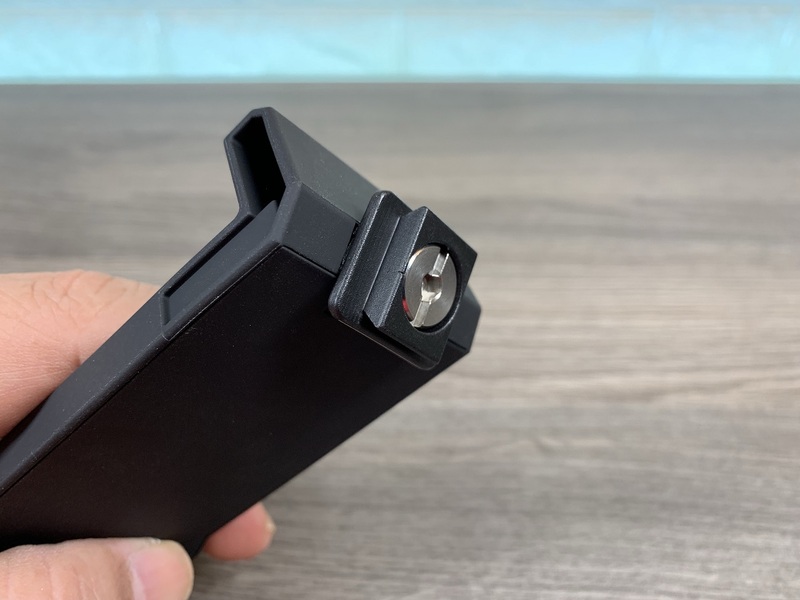 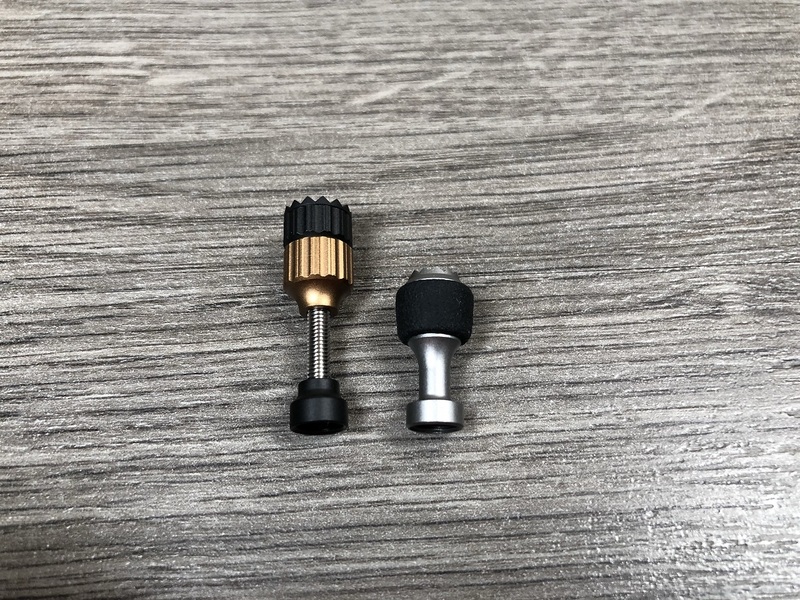 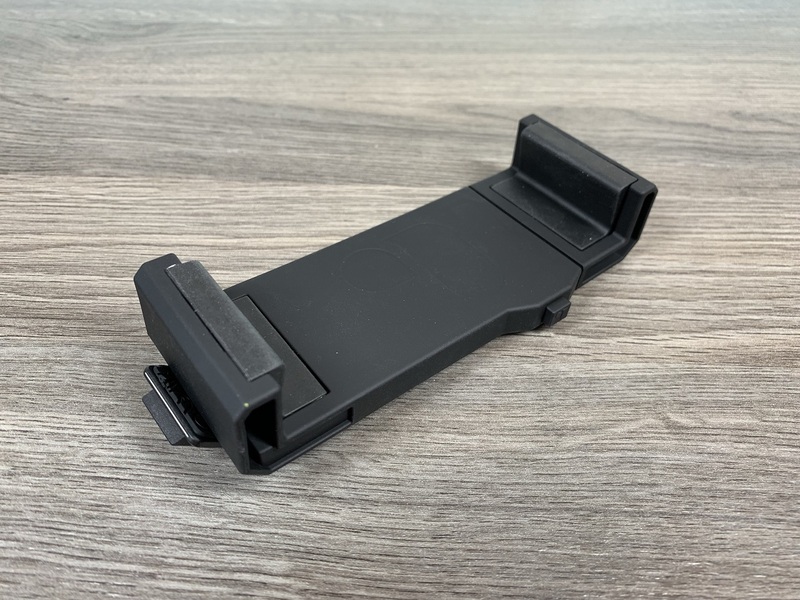 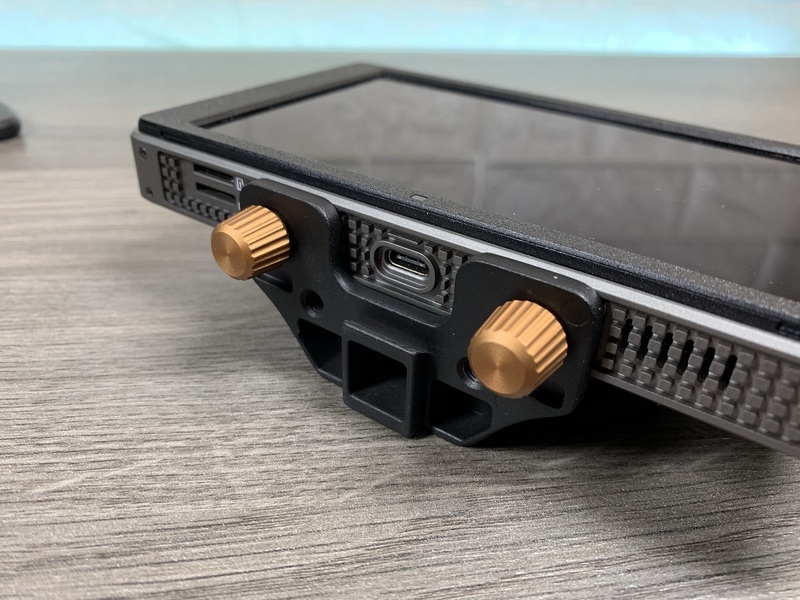 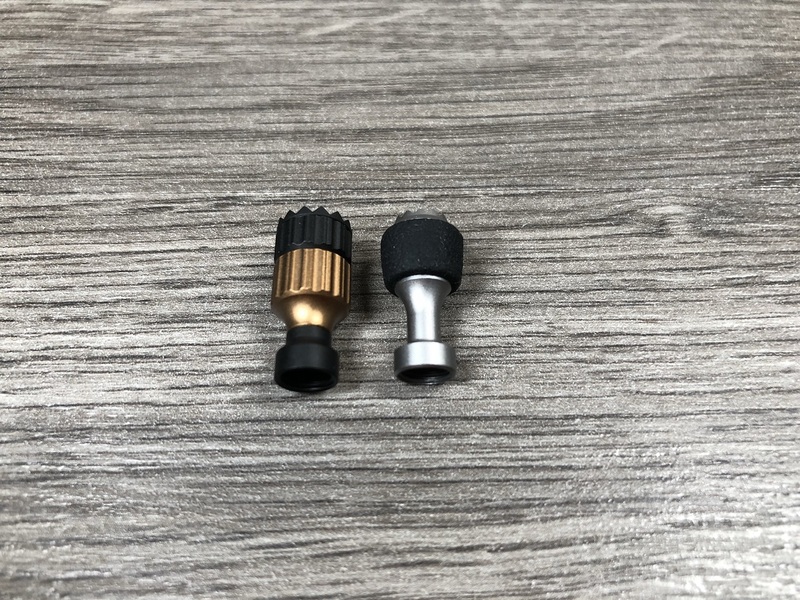 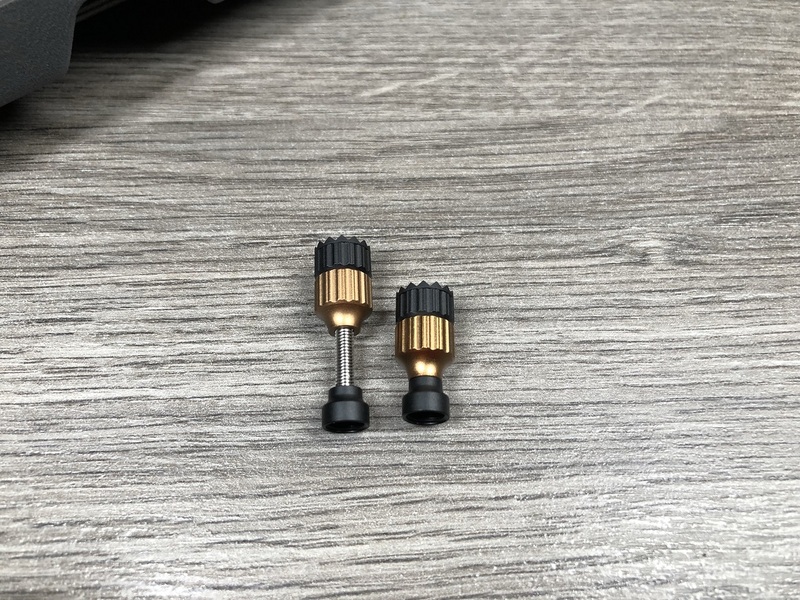 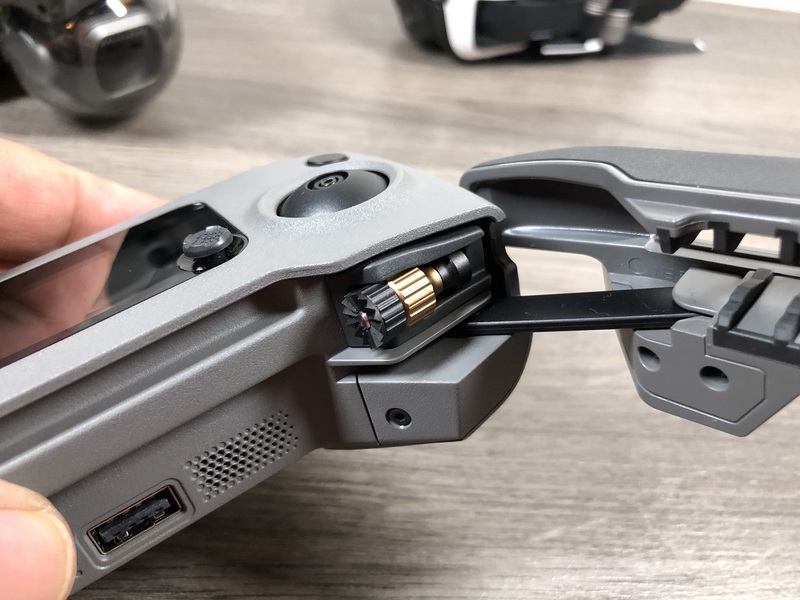 If you are an owner of the DJI Mavic Air you may just want to take a closer look at the PGYTECH Mavic Air handle and tripod accessory. 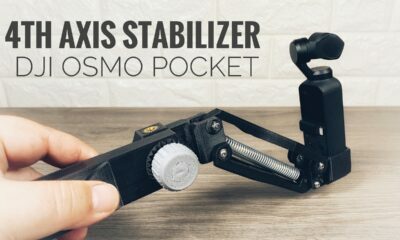 This nifty little device turns you Mavic Air into a handheld stabilized camera. 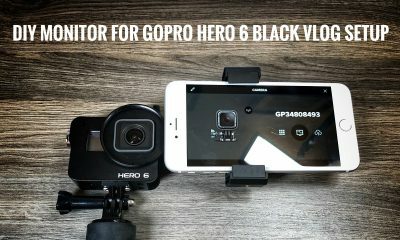 Some of its key features are built-in phone mount, built-in tripod, and integrated GoPro mount. 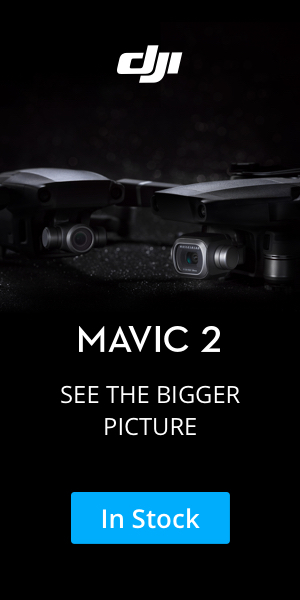 The Mavic Air has a really good camera, in fact, it has a higher bit rate than a GoPro Hero 6 Black, it makes sense to use it as a camera to capture ground footage as well. 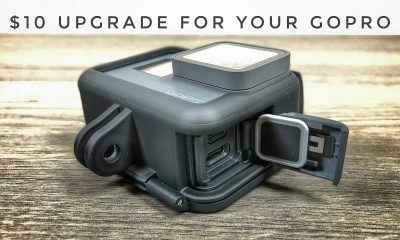 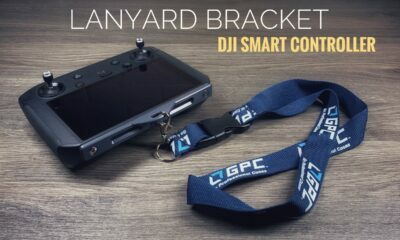 This saves you having to pack extra cameras and camera gear if you want to grab a few quick shots from the ground to blend in with your drone videos. 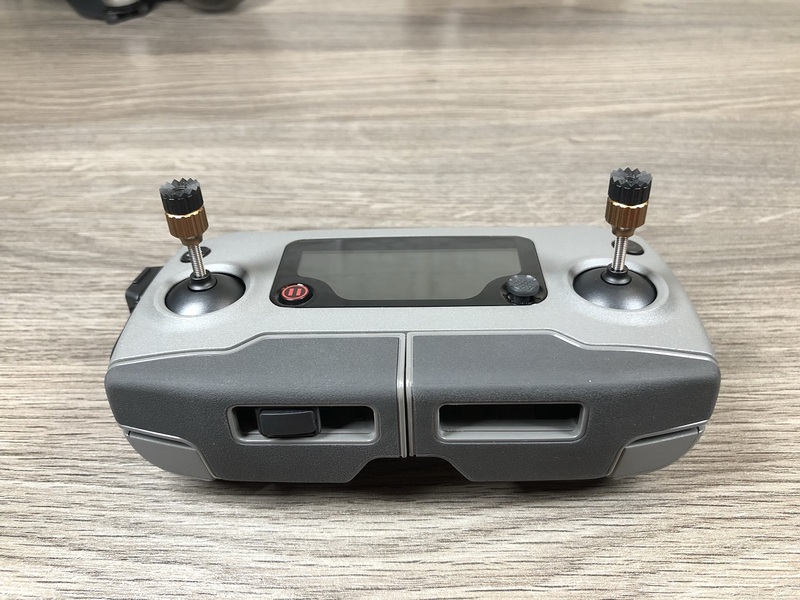 Then when you consider the fact that many of us already own all the Mavic Air ND filter sets that can be used when filming handheld as well. 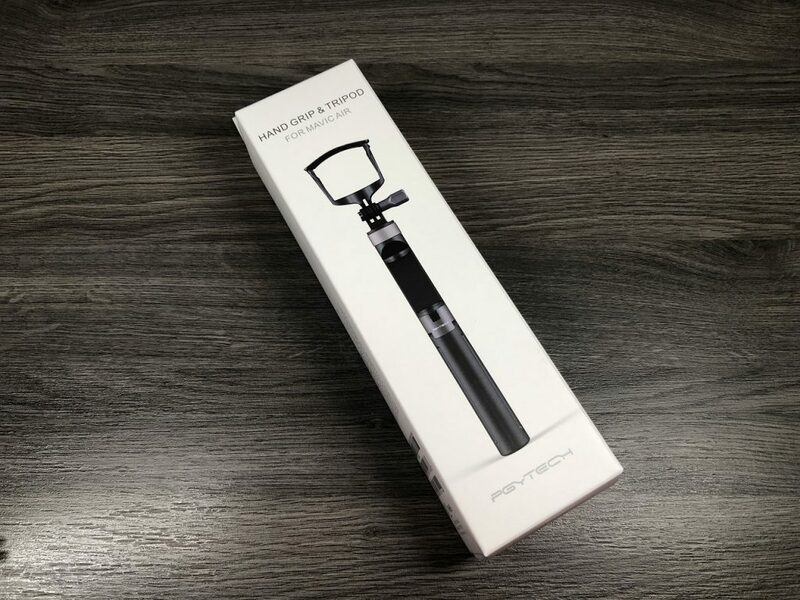 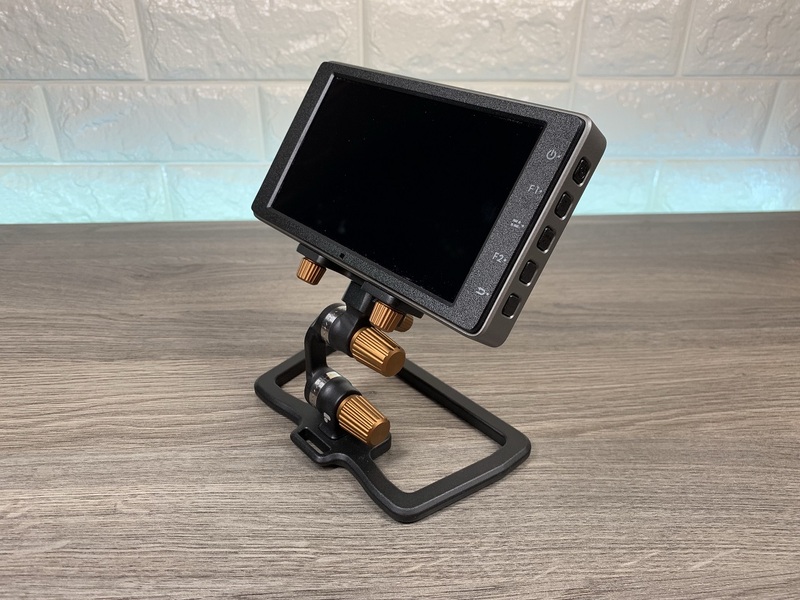 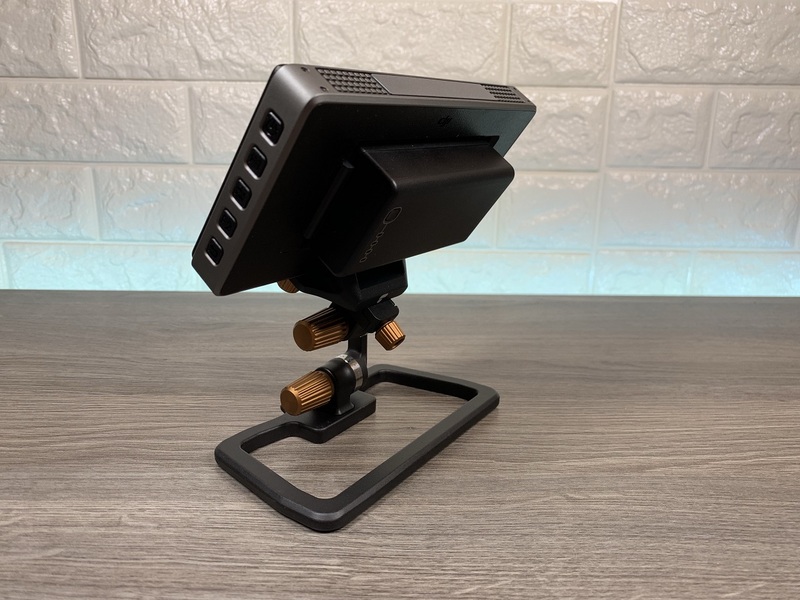 The PGYTECH handle and tripod has a nice build quality and is extremely lightweight, this makes packing it in a backpack easy and convenient. 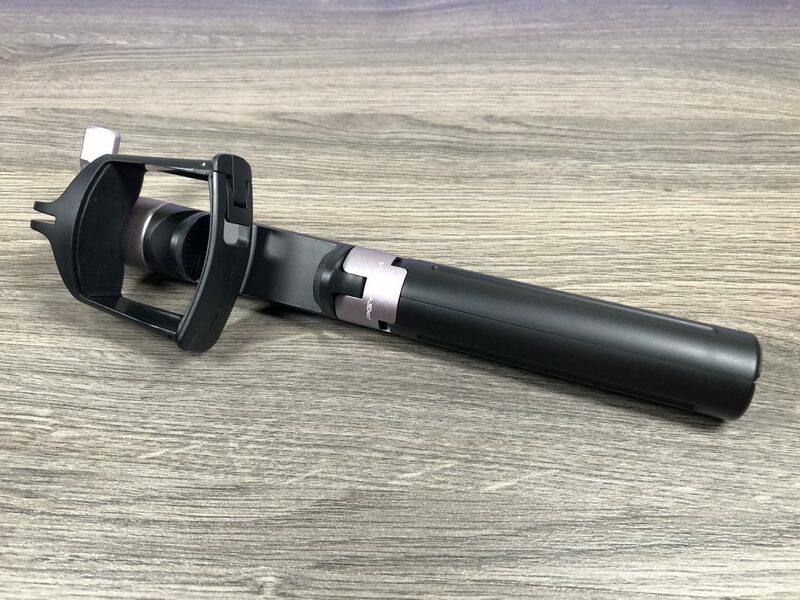 If you carry a GoPro in you drone pack as well then it is a double win as this handle does have a built-in GoPro mount. 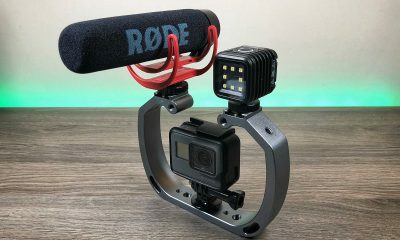 You can use your GoPro and mount your smartphone to get a nice feed of what you’re filming. 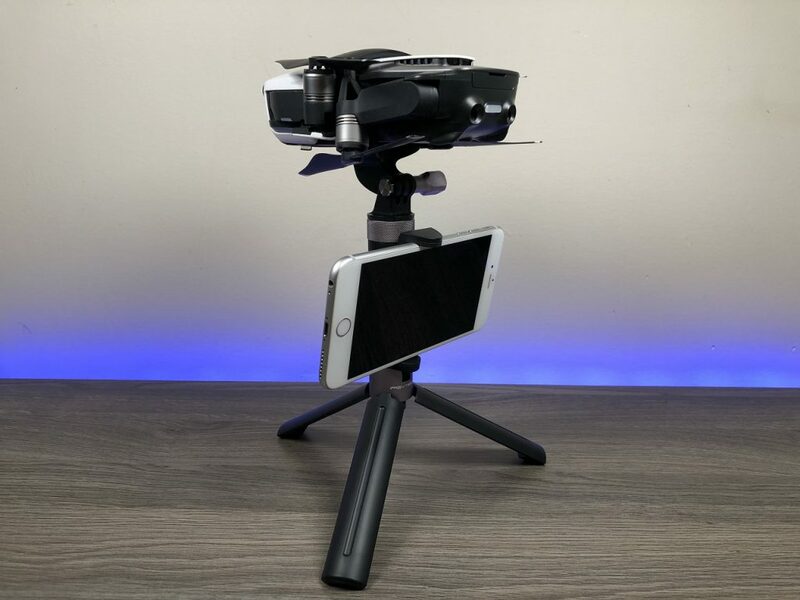 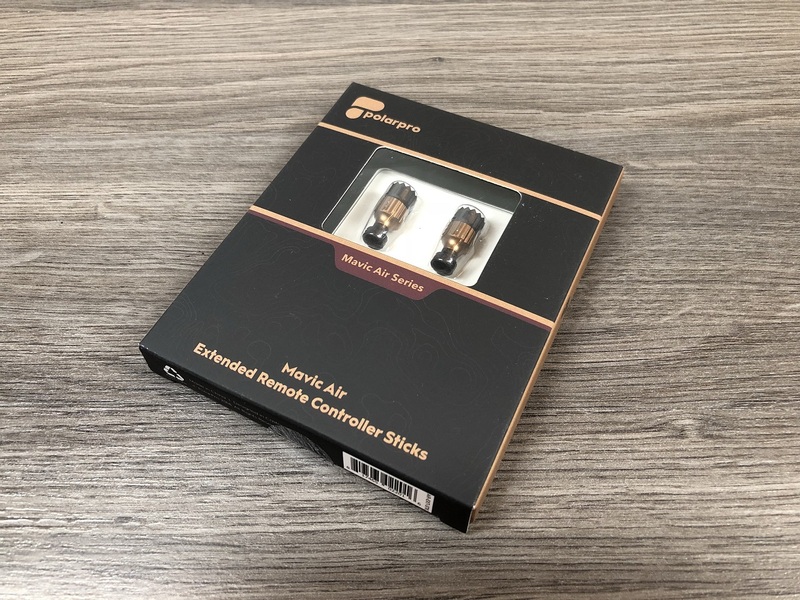 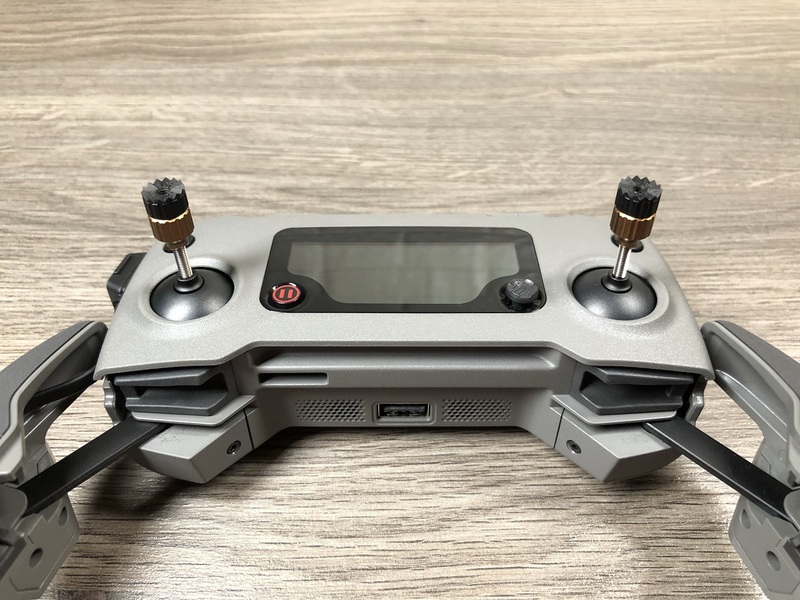 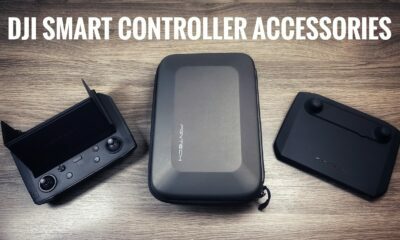 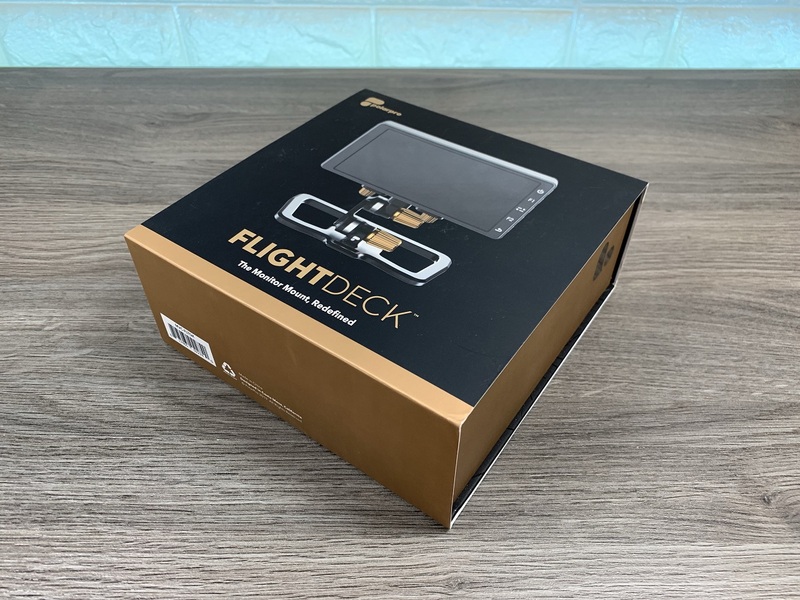 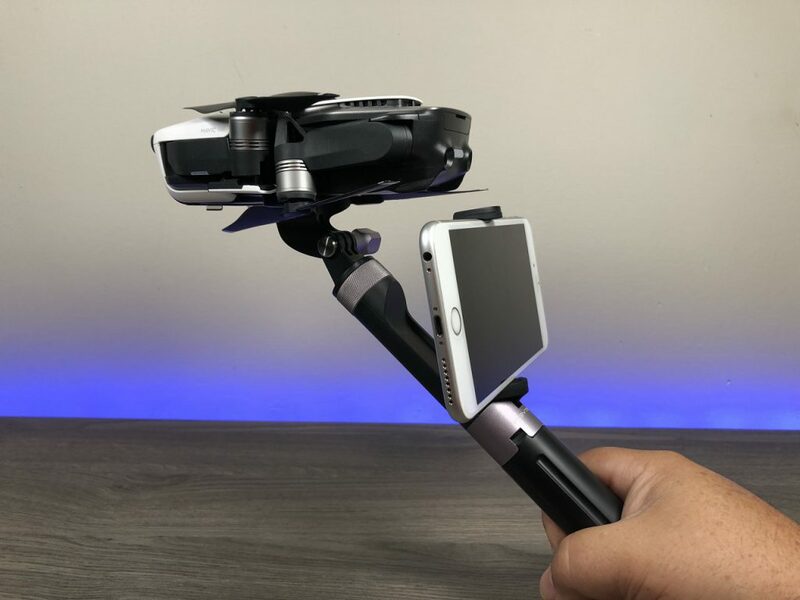 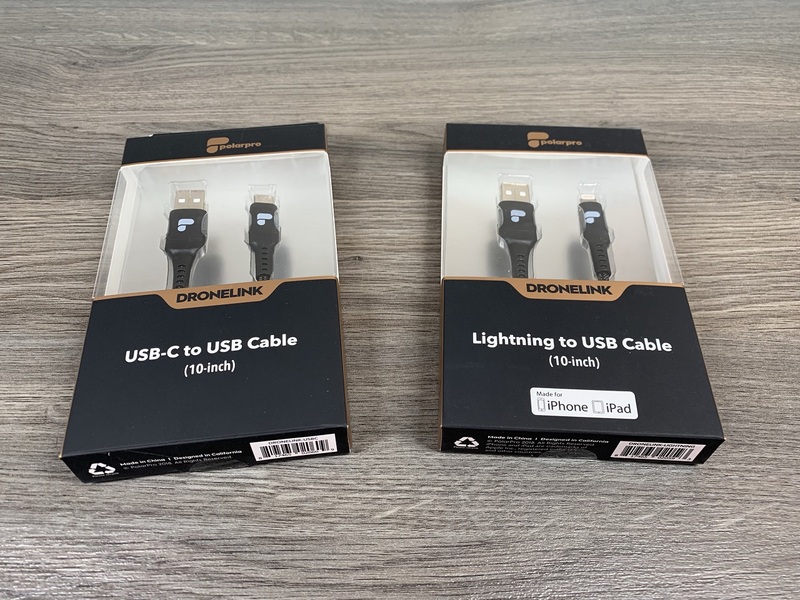 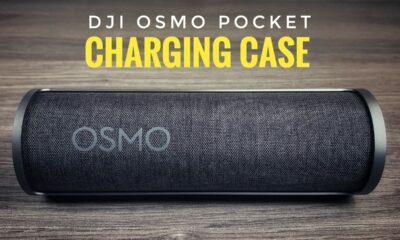 A nice little must-have accessory for the DJI Mavic Air. 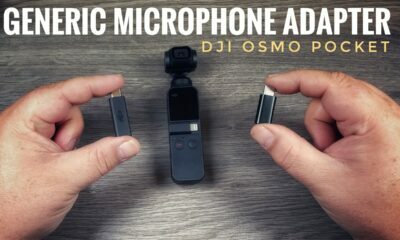 Watch our YouTube video review for an in-depth review and sample footage shot on the Mavic Air while mounted in the PGYTECH handle and tripod accessory. 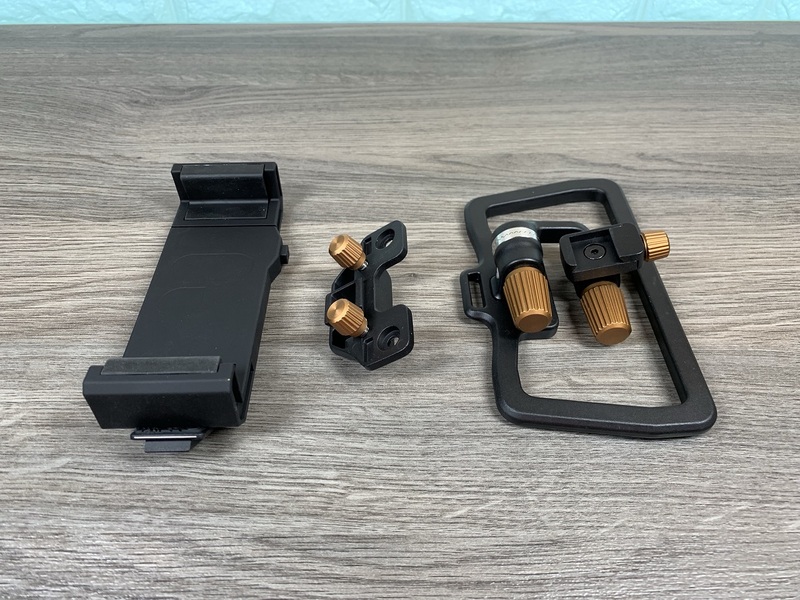 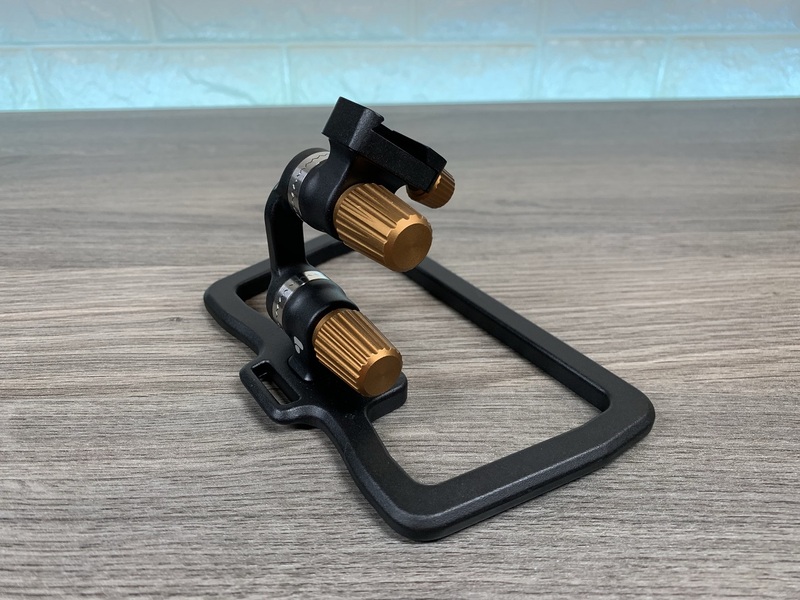 PGYTECH Handle & Tripod for DJI Mavic Air. 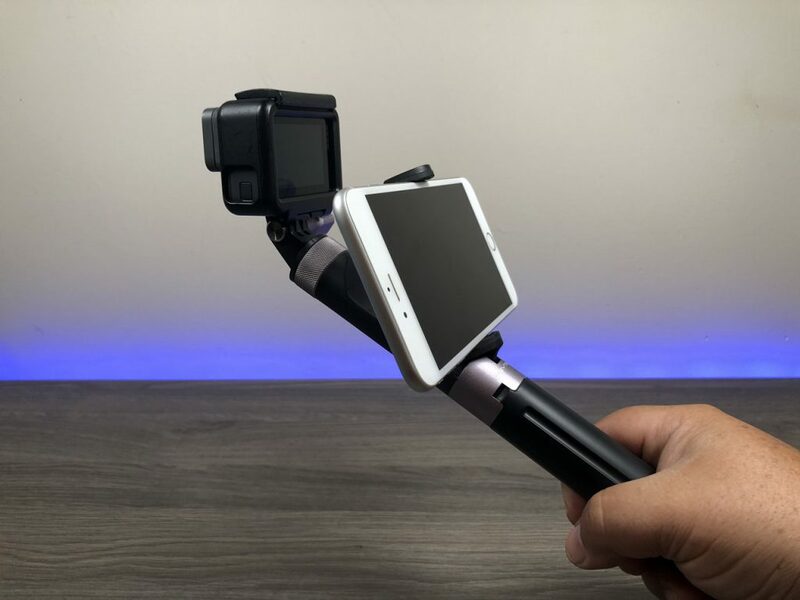 The PGYTECH Handle & Tripod makes it easy to film hands-free with its built-in tripod. 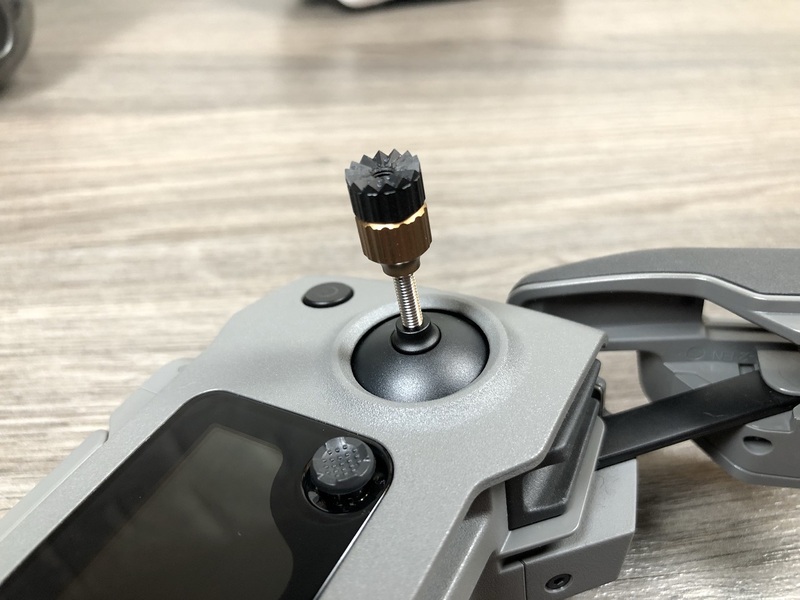 PGYTECH Handle & Tripod for the DJI Mavic Air. 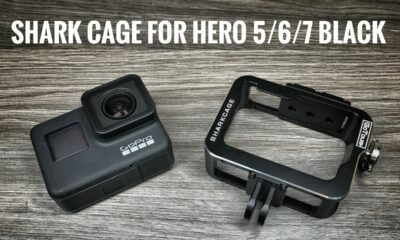 Remove the cradle of the PGYTECH Handle & Tripod to reveal a standard GoPro mount. 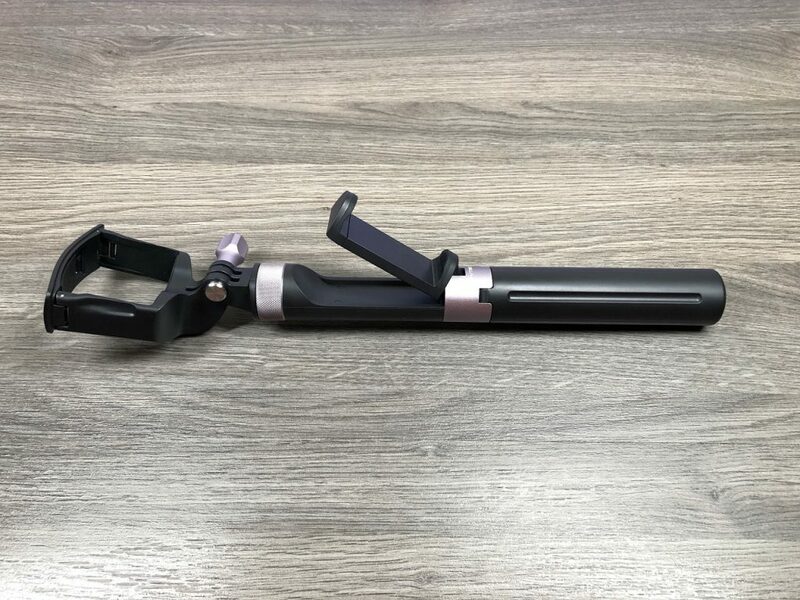 PGYTECH Handle & Tripod with a GoPro mounted. 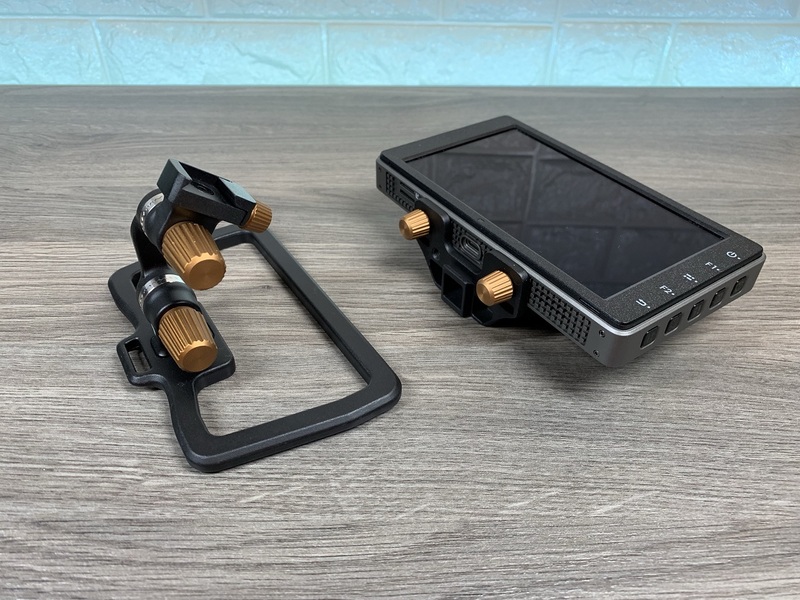 The PGYTECH Handle & Tripod fold up nice and compact for easy packing in a camera bag or backpack. 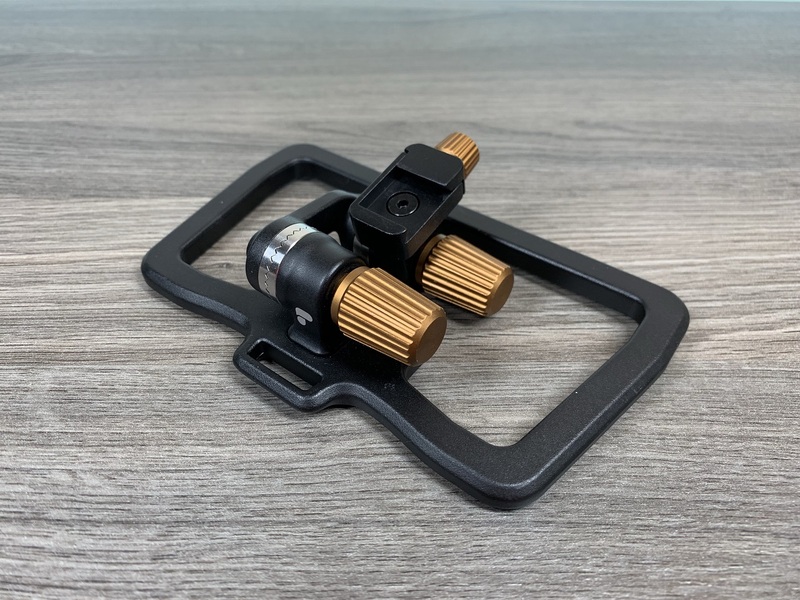 PGYTECH Handle & Tripod for Mavic Air.